So many Free Burgers to try in 2019 – time to break out the stretchy pants! We rounded up 15 free burger offers that you can score this year! We will be adding to this page, so check back often! Checkers – Free Big Buford burger with purchase when you sign up for texts. Ruby Tuesday: Get a free appetizer worth up to $10 with the purchase of one adult entree and a free burger on your birthday. Johnny Rockets: Get a free burger just for signing up for this restaurant’s newsletter. 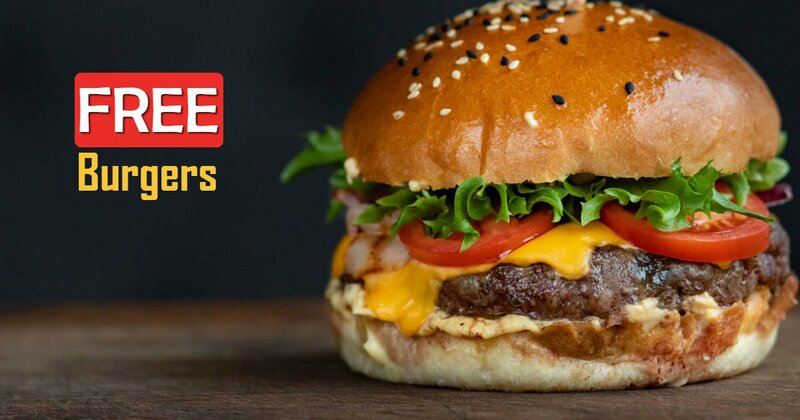 Sizzler – Free entree (burger!) with reward signup. Habit Burger & Grill: Free burger birthday treat. Zinburger -$10 worth of free food that can be used towards burger with reward signup.